A great pair of pants is the ultimate wardrobe extender. Worn with a Tee-shirt, a jacket or oversized sweater, one pants style can give you 3 totally different looks. Go on, try it! Play around with what you already have hanging in your wardrobe. There are 3 basic design elements to a pants design. and your choice of pants styles becomes endless. One of the most common wardrobe mistakes is buying the same style of pants over and over again without exploring other option that could extend your wardrobe profile. Could you do with a pair of 3/4 straight leg pants? How about wide leg pants? Do you always go for black pants? Jeans - why not try a totally different style? Here are some wardrobe basics that might work for you. Wide 3/4 pants with hem split detail. Cropped ‘Kick-Out’ pants - one of my all time favourites. 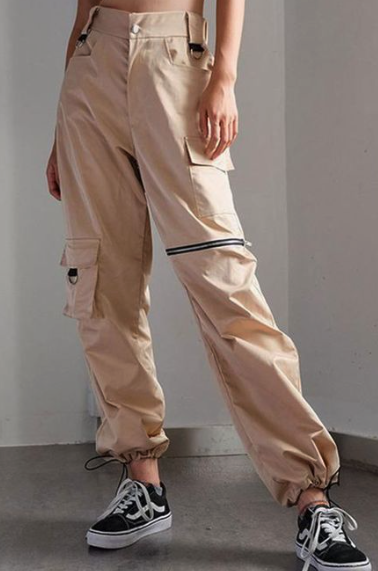 Ankle length wide leg pants. And ankle length wide leg jeans. 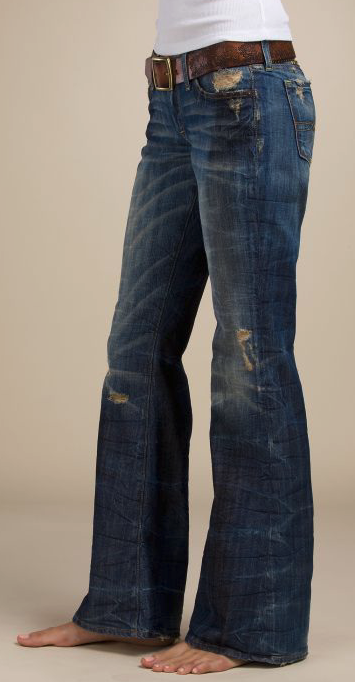 The denim pants below are essentially the same cut as the black pants above. Same cut, different fabric, giving this outfit a more casual feel. Long, straight leg classic cut pants. Cargo Pants. Looks great with a sneaker, pump or slight heel. The straight leg active pants. A great style for long haul flights. And bootleg cut in a blast of red. Every wardrobe can use at least one pair of ‘Statement Pants’ like below. The cut and colour combination is classic while the sheer fabric adds the glamour. I feel a party coming on!